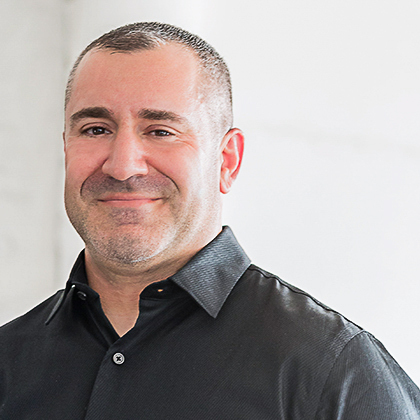 Josh Alpert is an industry veteran of 19 years. After 9 years of practicing traditional pest control, Josh founded Green Earth in 2008, committing to providing his customers with hassle-free pest control services and extraordinary customer service. Josh built a successful business in the hyper-competitive New York City market on the excellence of his customers’ experiences. Under his leadership, Green Earth brought its one-stop, multifaceted pest control approach to Los Angeles. Josh knows the company’s customer-service excellence will make it stand out there as it did in New York. Kery Bruzzo joined the company in 2010 and had an immediate impact on the business development side. Kery’s drive to succeed led him to rise from a technician to a sales manager and to vice president. His unflagging commitment to serving his clients at the highest level made him a valuable member of the Ecolab team before joining Green Earth. Kery is currently heading the Los Angeles office, where he will conquer the competition as he has throughout his career. William Mosley joined the company in 2013 after an eight-year stint in the U.S. Army, where he served as an air-traffic-control specialist. Sgt. Mosley’s dedication and discipline to service follows in the footsteps of many pest control giants that have come before him. In his role, Will oversees the day-to-day operations of the company. He continues to develop new ways to protect kids, pets, and people from pests, as well as the tools to eliminate them.